There is a choice of three rooms to host your event that all include complimentary Wi-Fi, screens, & flip charts. Rooms can be set out to best suit your particular needs, accommodating meetings for as few as two people, right up to 80 – perfect for meetings, small conferences, training sessions and corporate events. 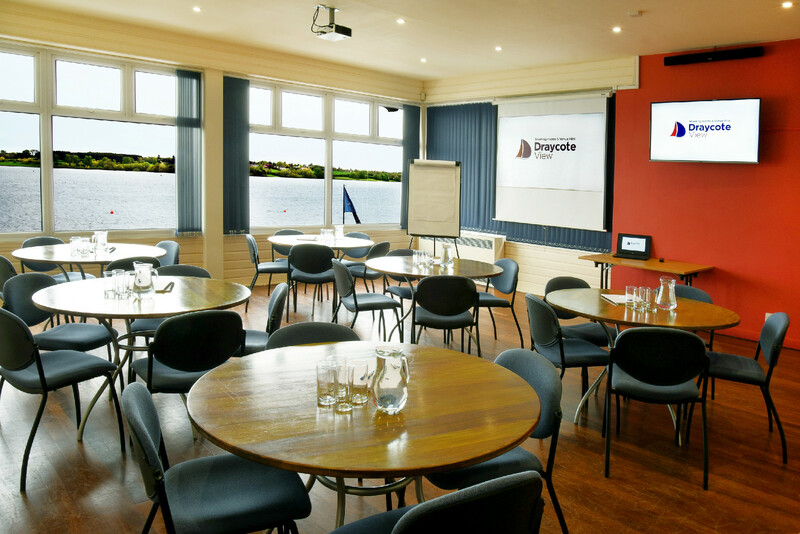 Our patio area overlooks the stunning Draycote Water and delegates are welcome to use this space during break out times. Draycote View is a warm and comfortable environment that offers a relaxed atmosphere. All Room Hire includes complimentary tea, coffee, cordials and biscuits throughout your event. Free parking is also included.